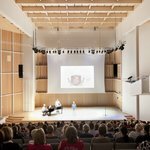 Eight weeks before the 24th edition of WOMEX that will be taking place in Las Palmas de Gran Canaria we are excited to share our plans for WOMEX 19 with you! 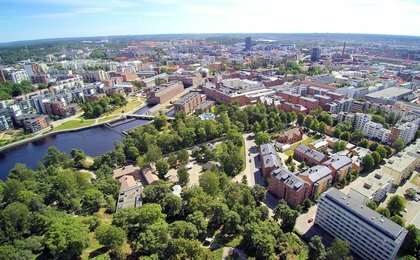 Next year we will travel to Finland for the first time to one of the best-kept secrets in Northern Europe – Tampere – to celebrate the 25th edition. 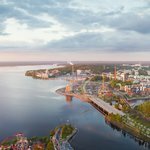 WOMEX 19 will take place in Tampere, Finland, 23 - 27 October 2019! 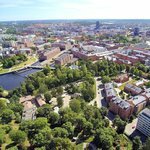 Read more about Tampere and WOMEX 19 here.